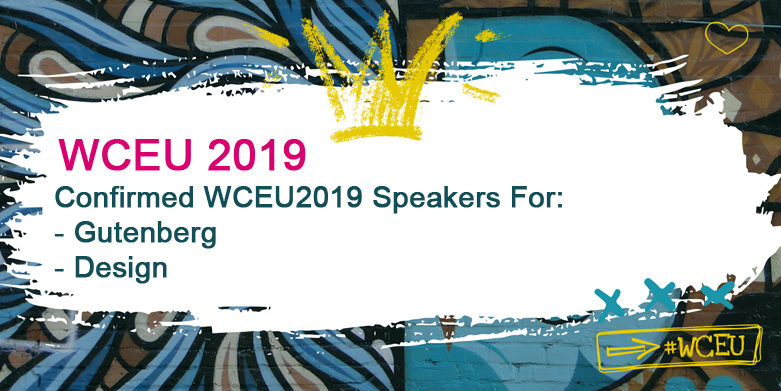 WordCamp Europe 2019 Schedule Now Available! 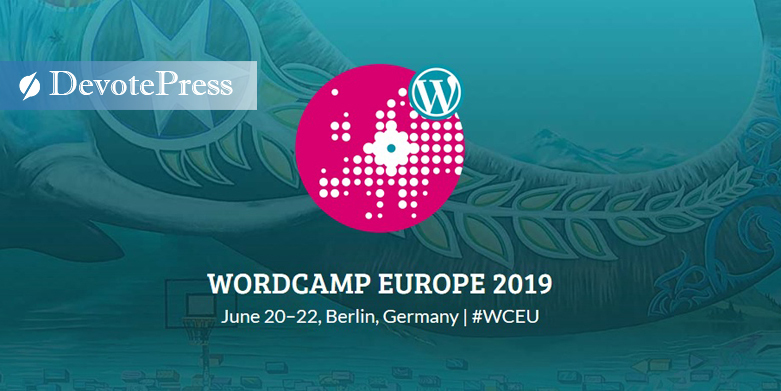 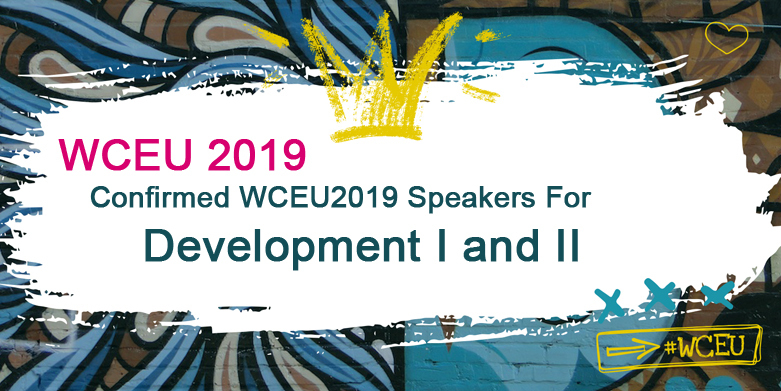 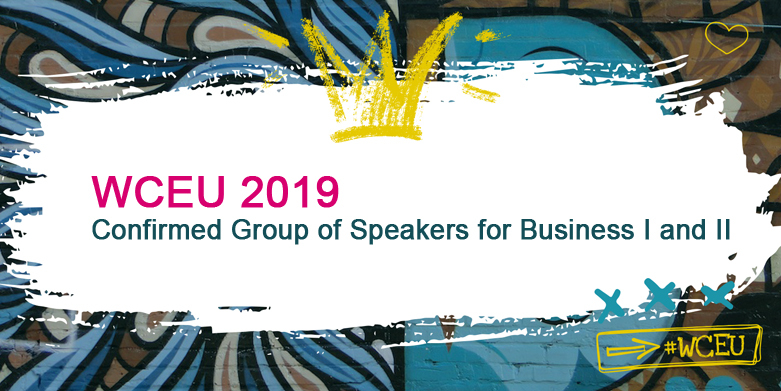 DevotePressPosted on March 29, 2019 Leave a comment on WordCamp Europe 2019 Schedule Now Available! 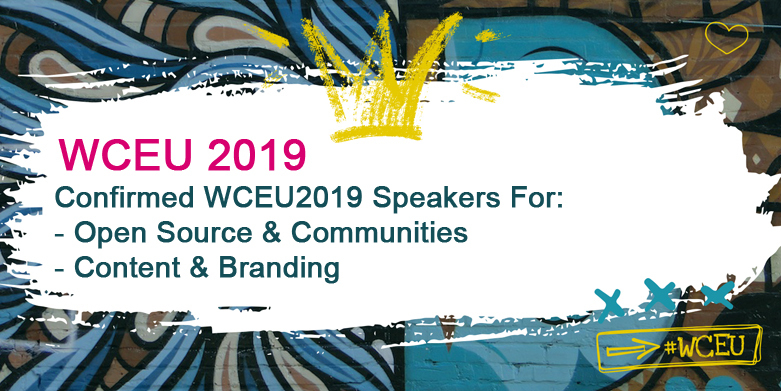 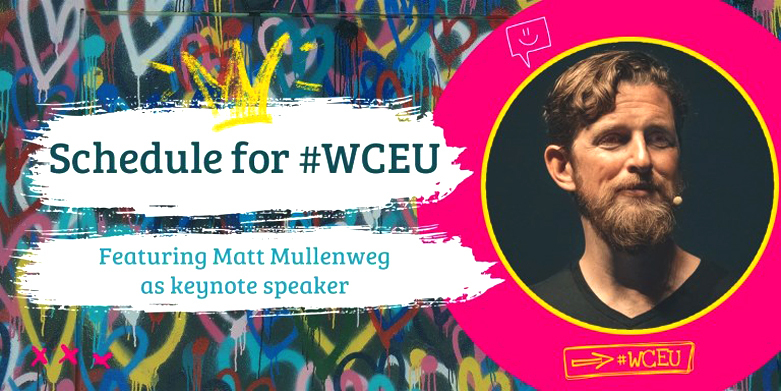 One of the biggest WordPress conferences in the world, WordCamp Europe 2019 is happening from … Continue ReadingWordCamp Europe 2019 Schedule Now Available!